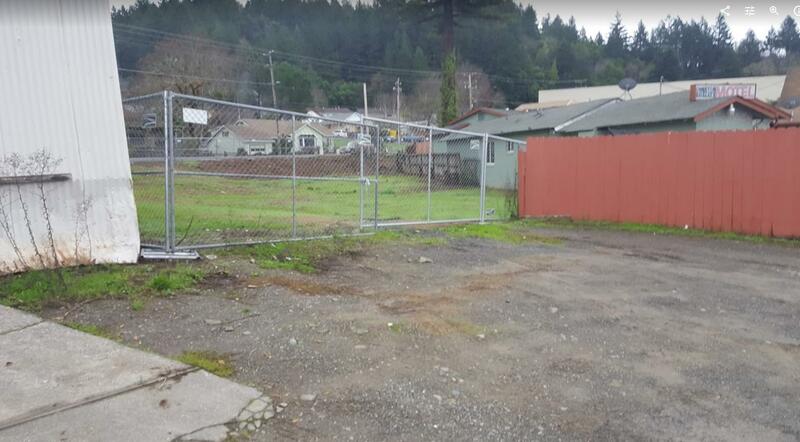 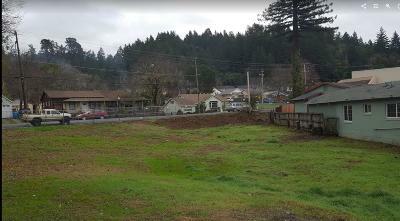 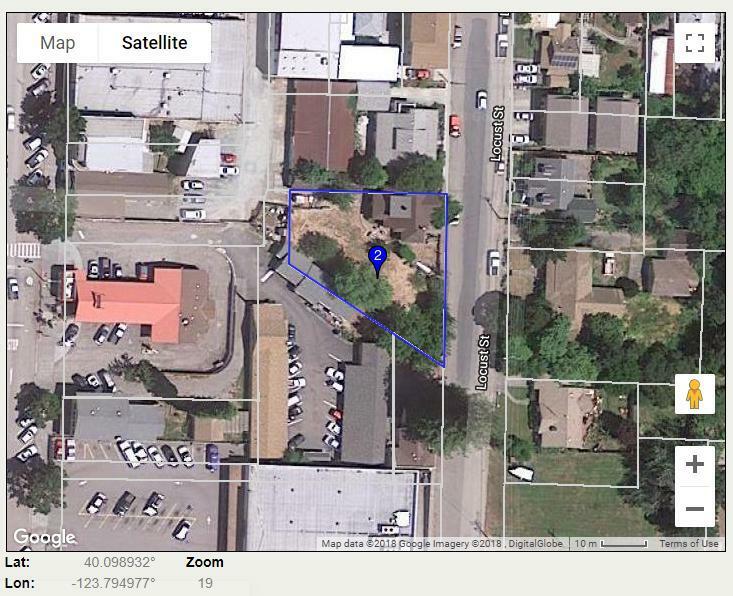 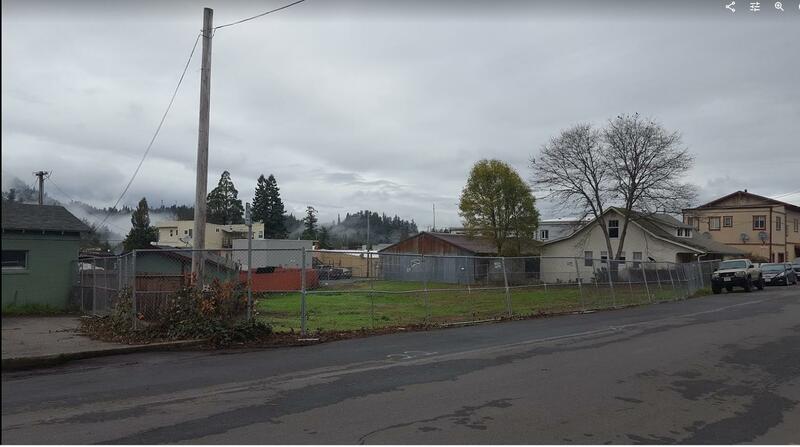 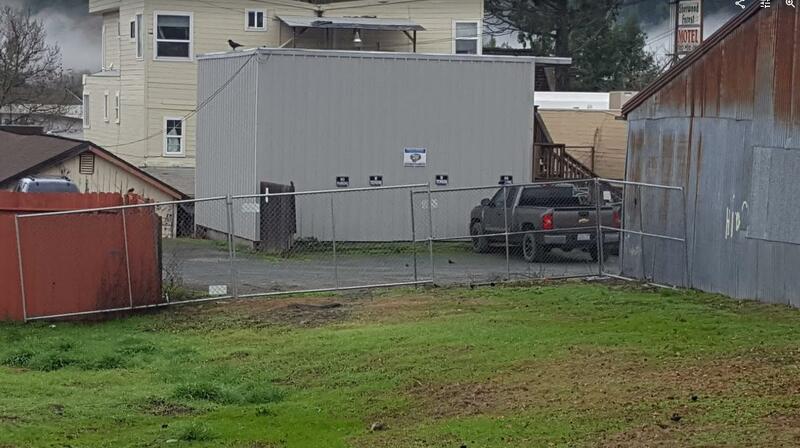 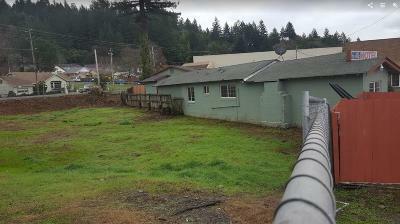 Rare Commercial lot in down town Garberville. 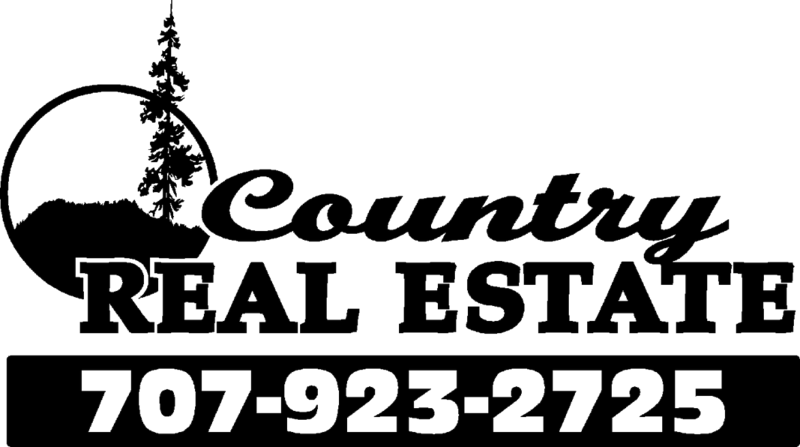 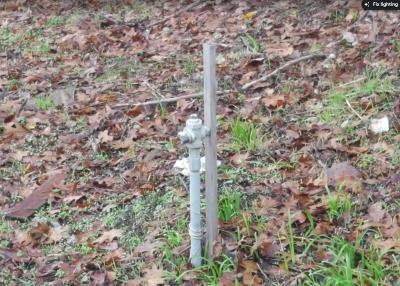 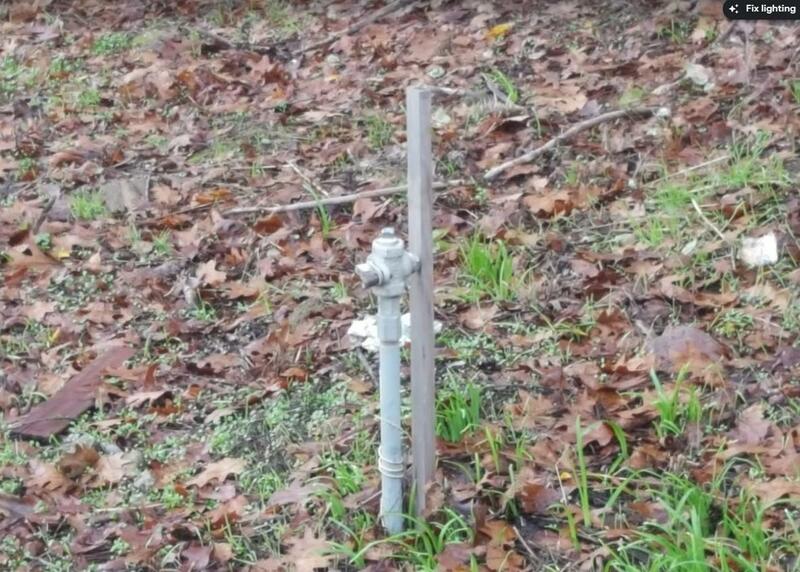 .25 acres with water, sewer and electric services all ready to go at no extra cost. 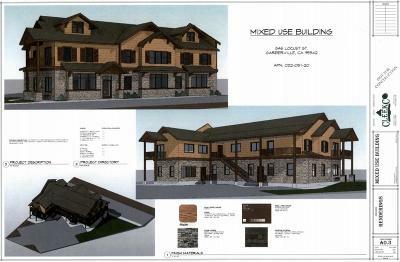 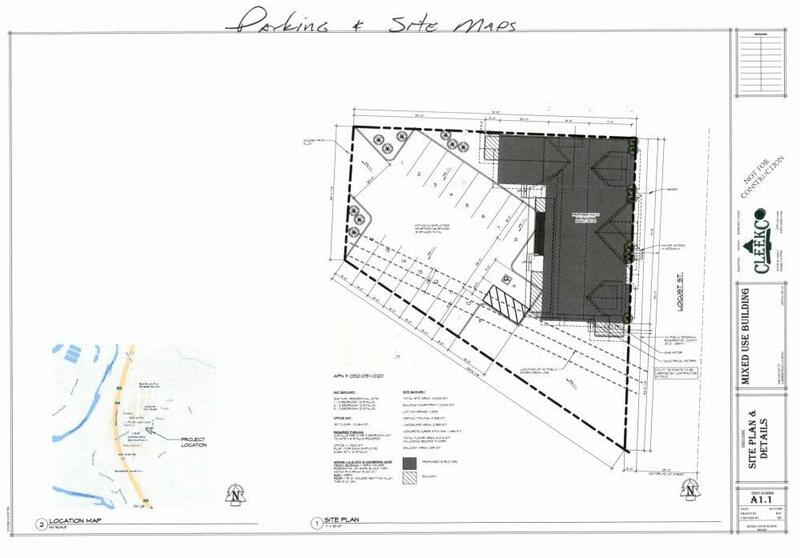 Plans have been permitted for 6 unit building. Put your offer in now, this one won't last long.